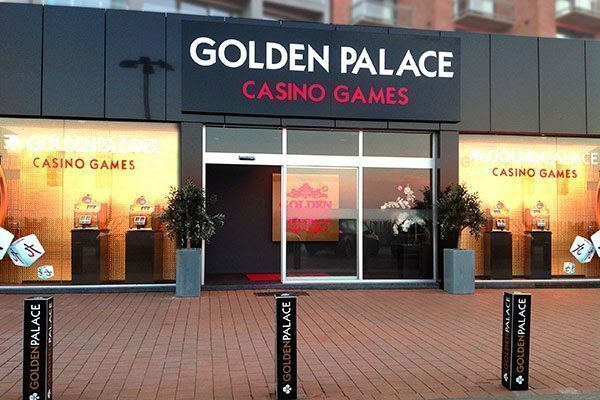 Discover the citadel of casino games: Golden Palace Jambes! 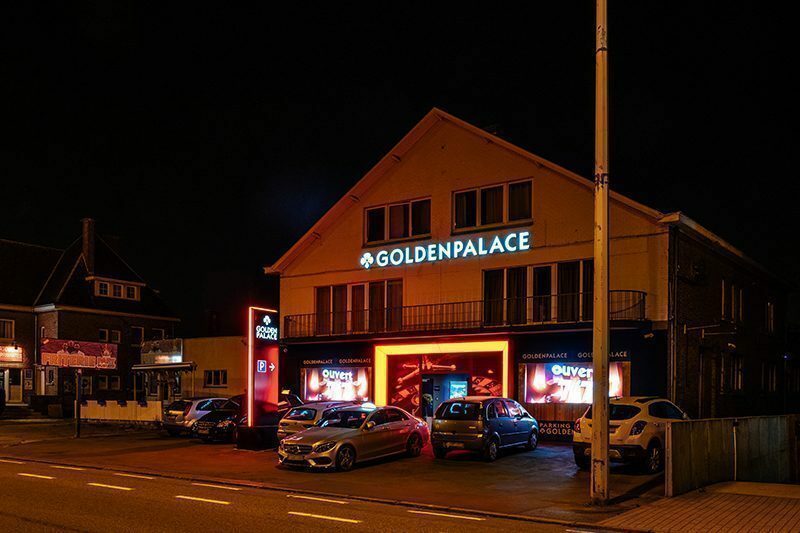 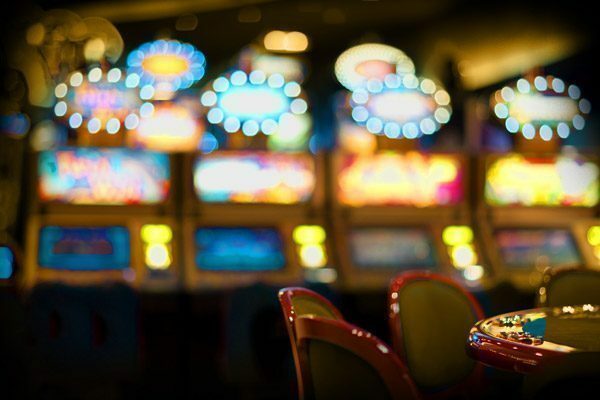 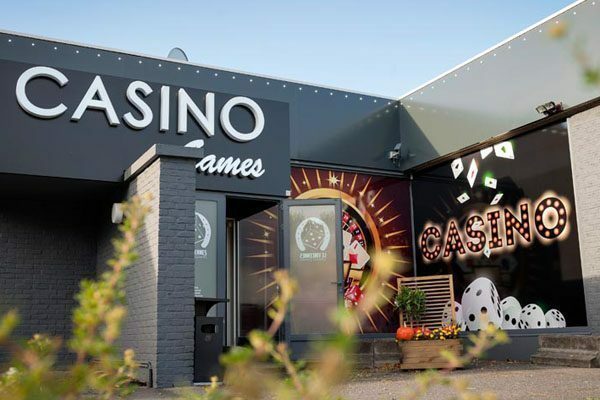 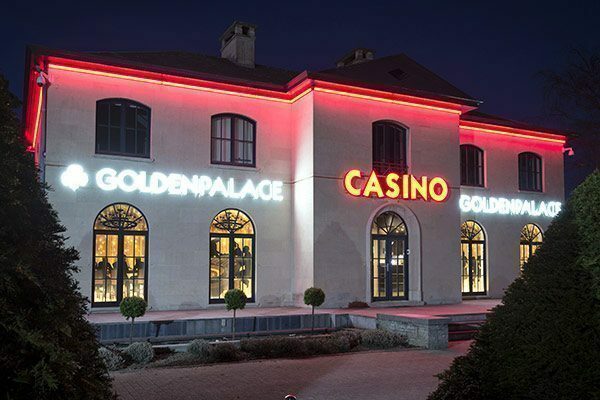 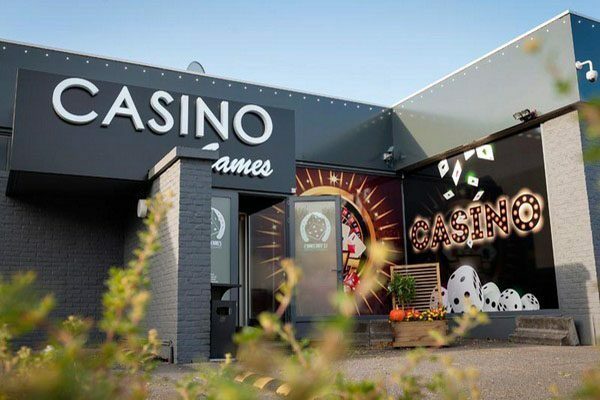 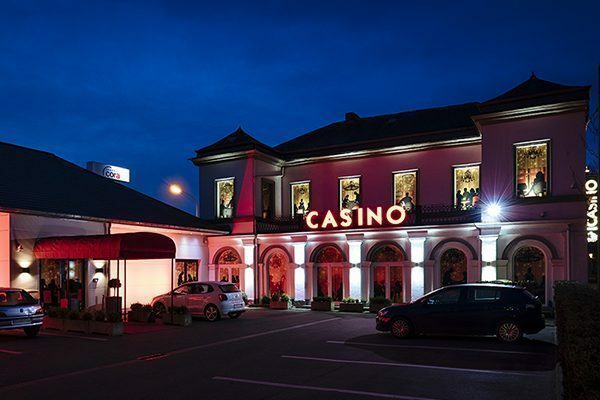 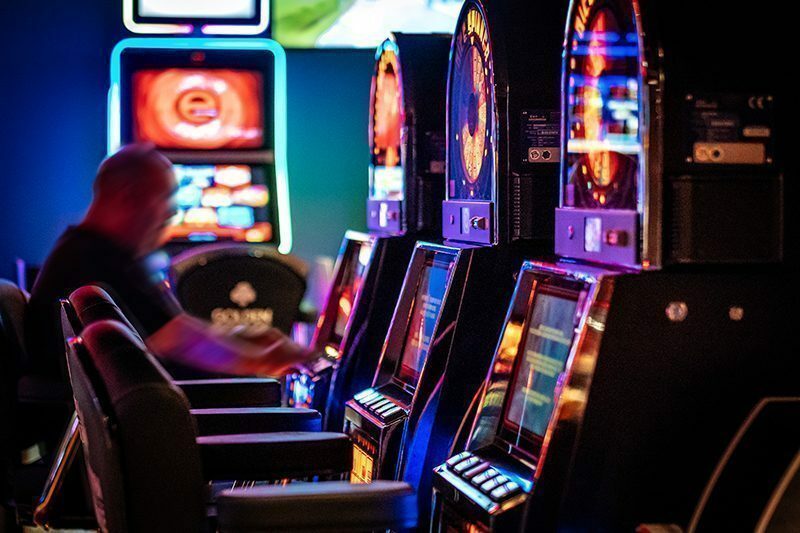 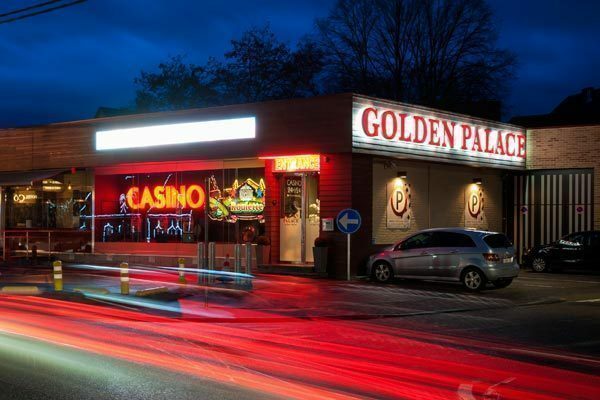 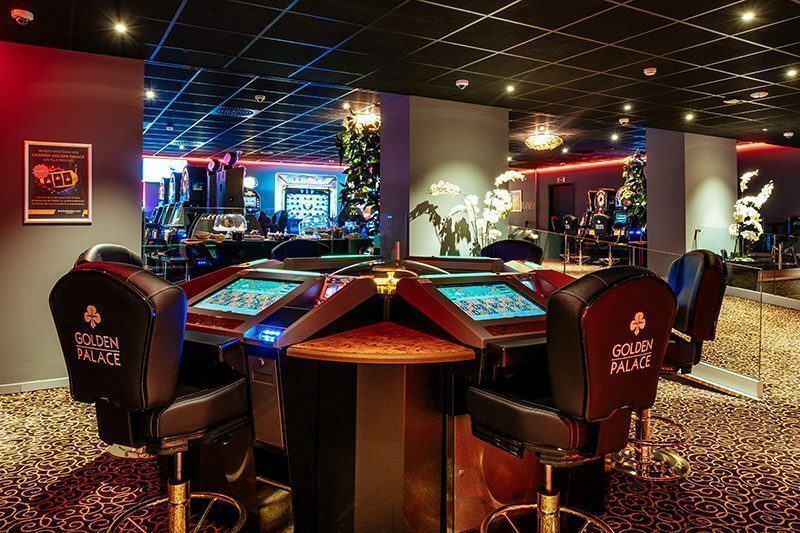 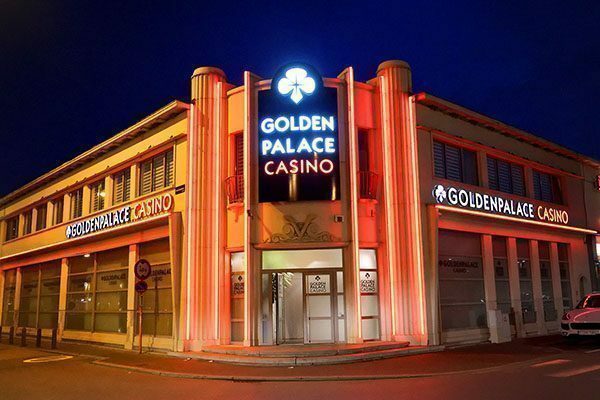 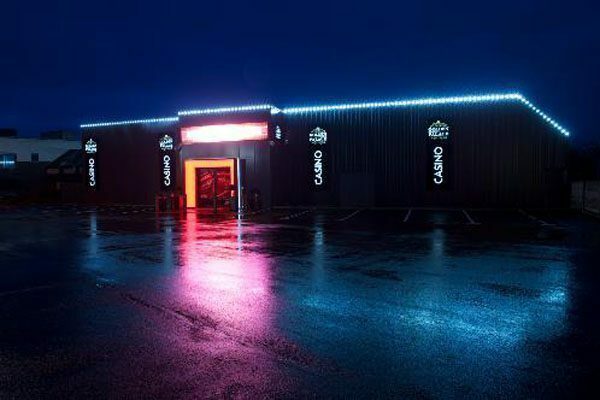 When you are visiting Jambes or Namur which is just a tiny distance away, the Golden Palace gaming hall of Jambes is one of the places you simply can't afford to not visit. 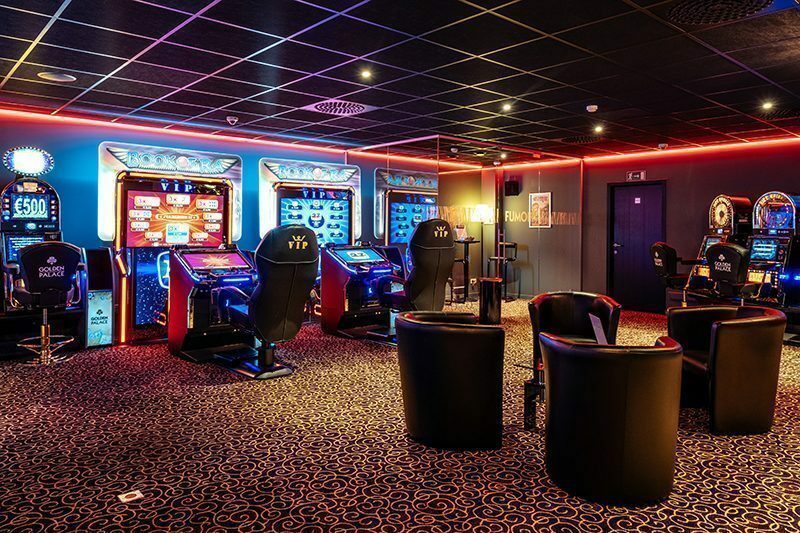 Just a short distance away from Namur lies a gaming hall where you can find the most exciting games at your fingertips. 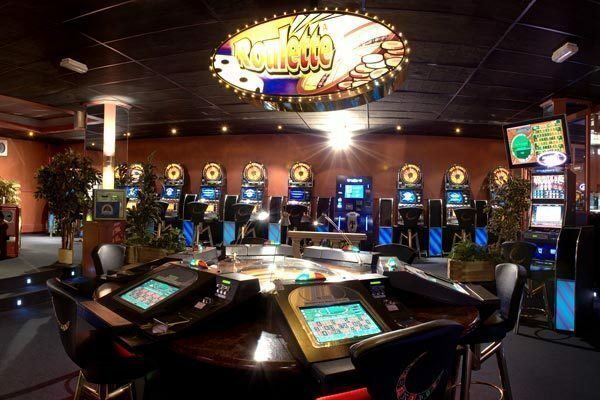 We welcome players of all levels - play for as low as 10 cents! 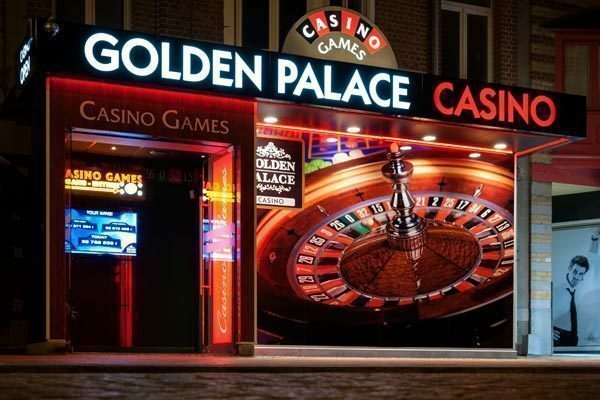 Golden Palace Jambes allows you to play when you want to play, how you want to play. 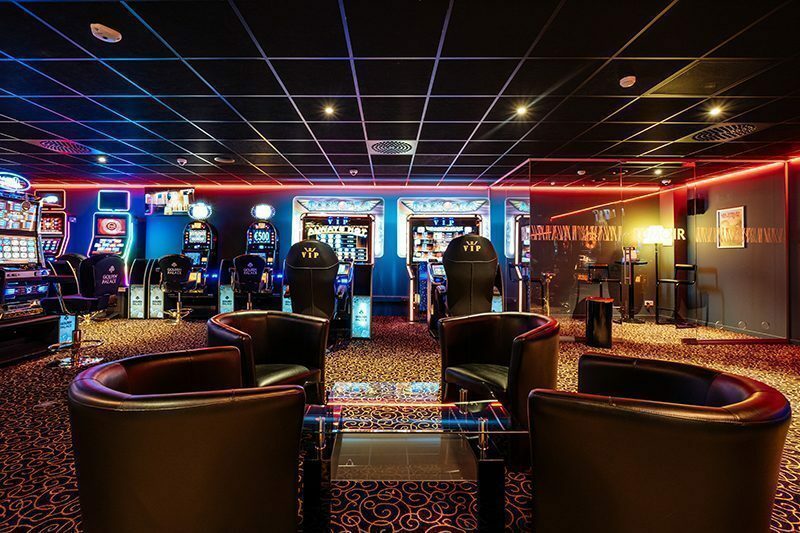 Add to that our friendly and experienced staff which is always at your disposal to meet your needs and you know that you have nothing to worry about - you're in good hands! 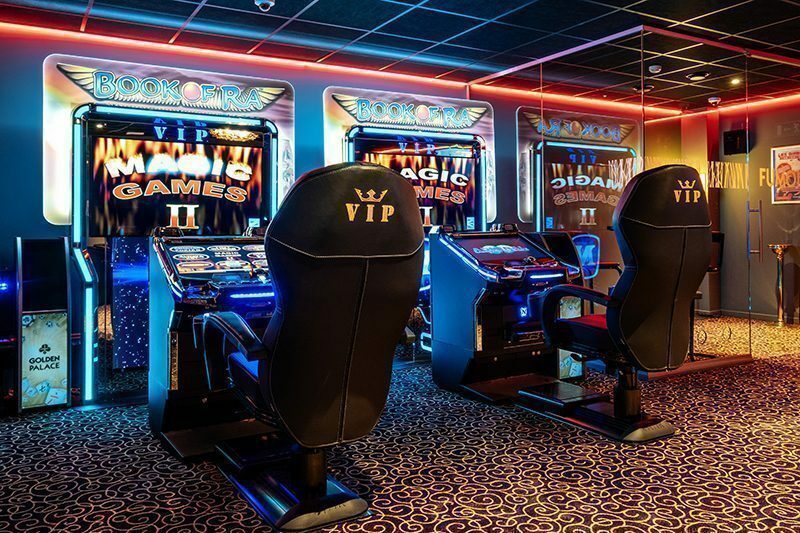 Our gaming halls also offer you many other advantages. 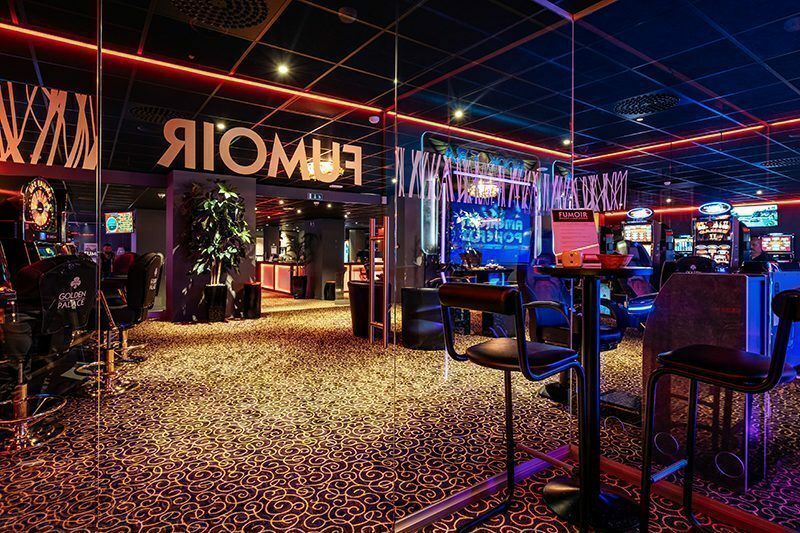 Thanks to our numberous events we guarantee you fun all year long. 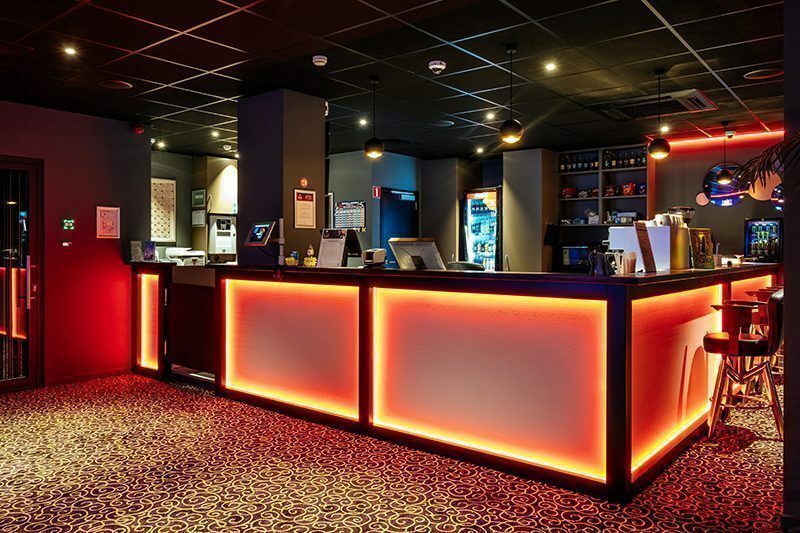 Make sure to regularly take a look at our our agenda to make sure you don't miss a single one. 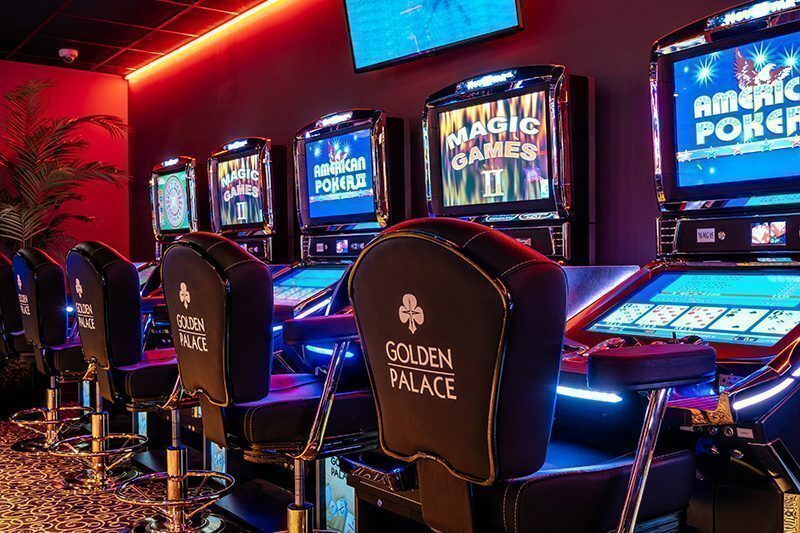 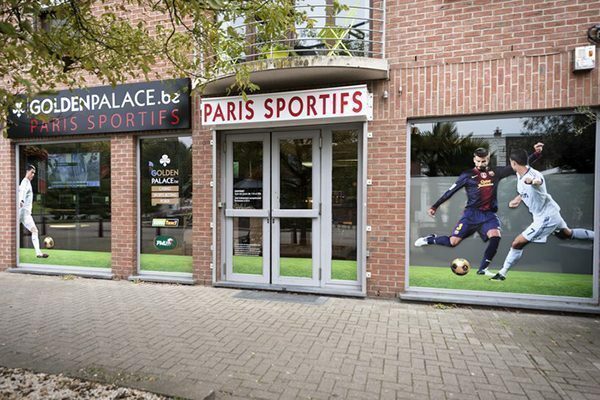 Apart from our many gaming halls spread across the whole of Belgium, you can also play online and take advantage of our many bonusses & promotions.